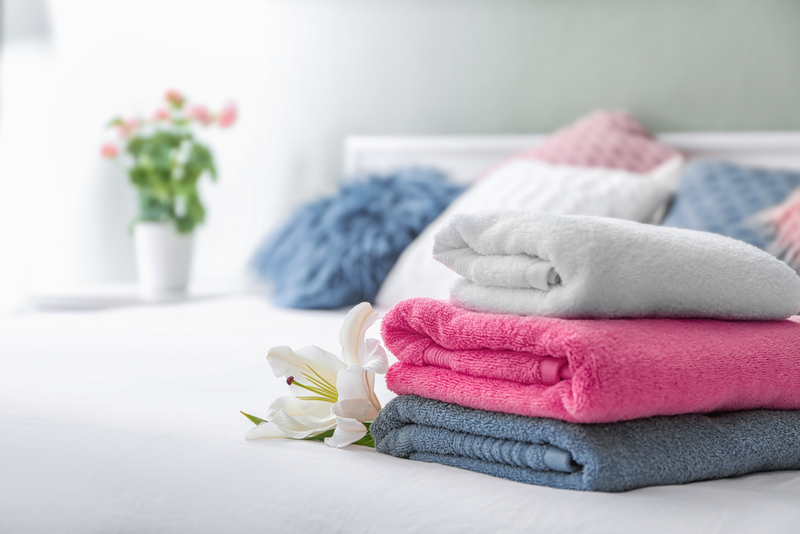 As a leading supplier of Australian laundry machines for over 40 years, we have seen it all. Good machines, bad machines, and machines that offer true value – we have been able to observe all of this from perspectives of customer satisfaction, dependability, and cost reduction for Australian businesses of all kinds. Now every business is different, and different machines will suit different facilities. But with this article, we’d like to recommend one machine in each category – Commercial, Industrial, and Coin – that has consistently impressed us and our clients. 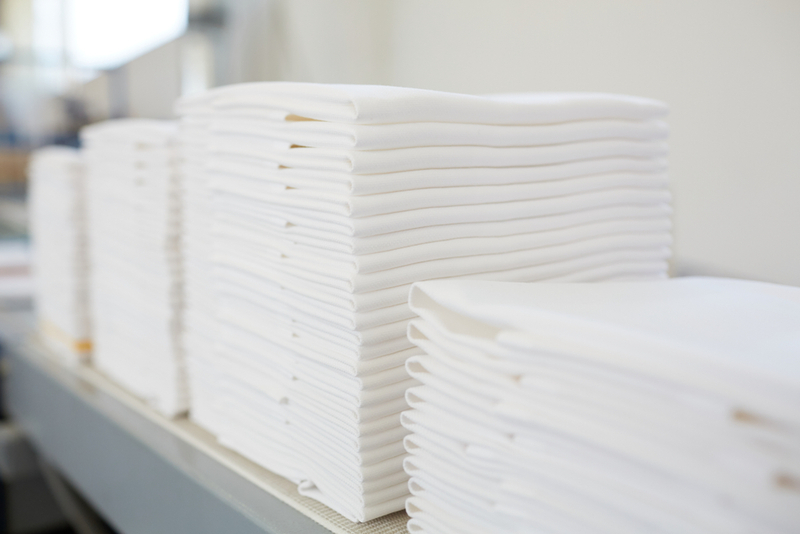 In today’s competitive laundry industry, efficiency is key, and that’s one of the reasons the MHN33PN is so popular. This machine packs the same punch as other machines, yet uses only 40 litres of water per cycle. Compare that to the average top load washer, which uses 120+ litres per cycle, and the difference in efficiency is massive. Beyond efficiency, the modern improvements in function and dependability make it a solid investment. Features like six-point suspension, an accelerometer allowing higher final spin speeds, and enhanced durability through quality materials offer more than Maytag’s previous machines. 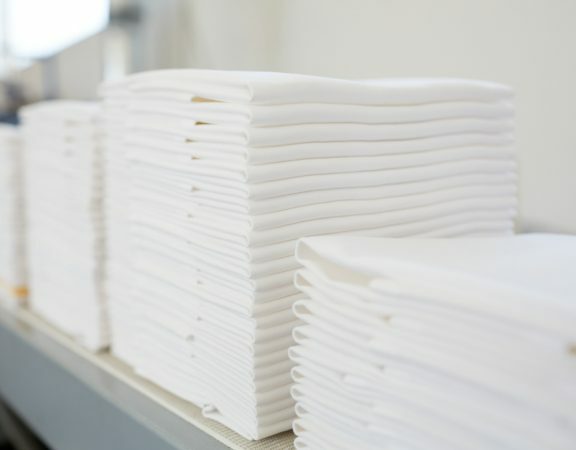 When it comes to industrial washing machines, Girbau is one of the best in the business. Soft and rigid mount machines suit most facilities. Advanced controls offer highly targeted water levels, automated and sequenced or simultaneous chemical dosing, and over 20 configurable programs that add up to a machine that can be customised to become extremely convenient and efficient for your specific needs. Overall, Girbau machines do a good job of leveraging the latest developments to make less work and less cost for the owner. Simply put, the MLEG22PN is a washer and dryer in the space of one, which will also save costs on water and energy thanks to efficient design. This stacked unit has the lowest power and water consumption of any commercial front load washing machine, using only 40 litres of water per cycle. 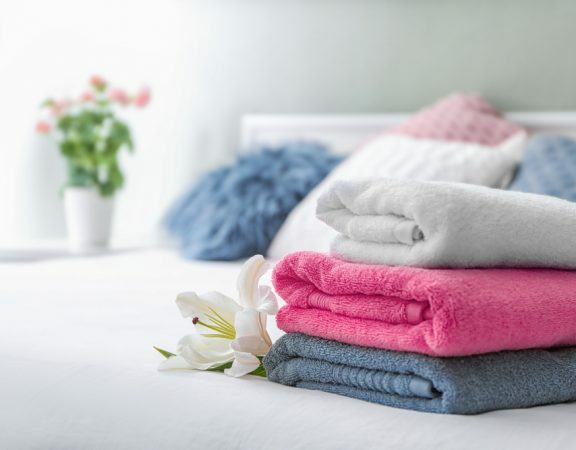 It’s also perfect for maximising laundry capacity. 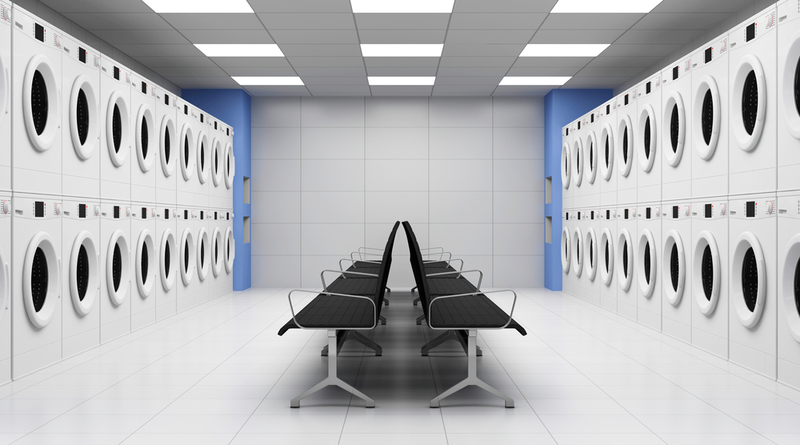 A large 9kg capacity washer and 9kg dryer offer plenty of space for any laundry requirement. 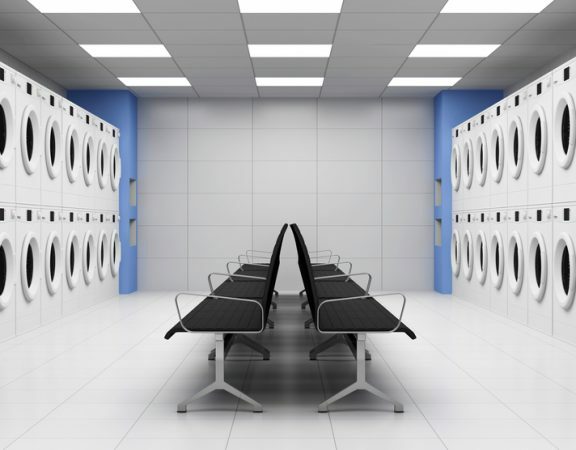 A single payment system for washing and drying eliminates the need to haul laundry from washer to dryer, and the unit can also come installed with card reader payment – eliminating the need for customers to carry change. Finally, a high speed extraction cuts drying time, quick cycle reduces total wash time, and the product comes with a 5-year limited warranty with all parts covered. For more information on the MLEG22PN, contact us today. 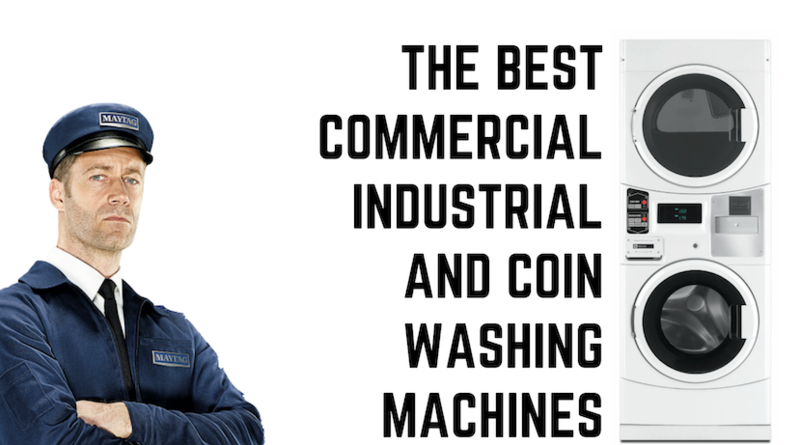 We supply laundry machines across Australia, and are a trusted industrial, coin and commercial laundry equipment supplier.